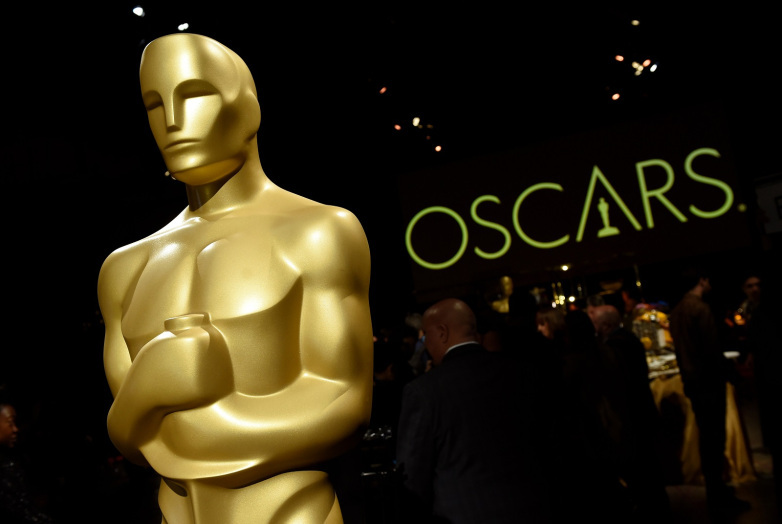 From Jack Black as Kung Fu Panda to Ellen DeGeneres as Dory, Hollywood has a long tradition of popular voice-over actors for animated/ VFX films. But Bollywood is not far behind. Here are the top 10 voice-over actors in Bollywood. When Pixar’s The Incredibles was dubbed into Hindi as Hum Hain Lajawaab, who else could play the lead role but our very own King Khan? Shahrukh Khan gave his voice to the character of Mr. Lajawaab (Mr. Incredible). But he was not alone. His son, Aryan became the voice of Tez (Dash), Mr. Lajawaab’s son. The royal couple of Bollywood made animation cool when they lent their voice to Roadside Romeo. 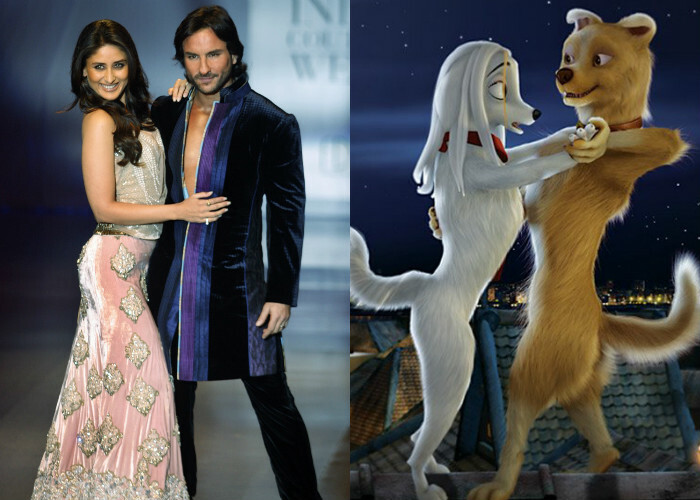 Saif Ali Khan & Kareena Kapoor Khan were Romeo & Laila, respectively, and worked on the lines of Disney’s Lady & the Tramp. 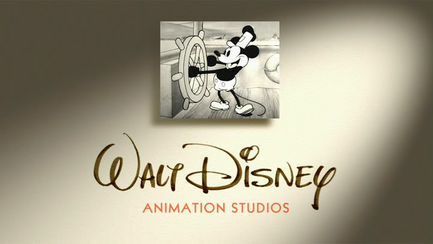 Justin Long & Elizabeth Banks became the English voices for the characters. Priyanka Chopra had her sight set on international borders long before she made her debut with Quantico. Chopra was the voice for Ishani, the Pan-Asian champion from India, in Disney’s Planes. She was recently also the voice of Kaa in The Jungle Book. When you think of Pedro & Nico, you think badass, and who could be more badass on the Indian screen than the Bheja-Fry duo? This made Vinay Pathak & Ranvir Shorey the perfect casting for the Hindi voices of Pedro & Nico in Rio. With the success of the first part, Blue Sky Studios decided to go bigger with their Hindi voice case. That is why our favourite blue birds were made even more lovable on the Indian screen in Rio 2 by Imran Khan (voice of Blu) and Sonakshi Sinha (voice of Jewel). Khan was about to become a father at that time & Sinha is a self-confessed animated movie lover. So it was a no-brainer for both of them to accept this offer. 2008 was the year of animation for Bollywood. Along with Roadside Romeo, there was Akshay Kumar’s Jumbo. Of course, he himself was the voice of the cute, baby elephant. But he was not alone. The movie boasted of a full Bollywood cast with Lara Dutta, Rajpal Yadav, Dimple Kapadia, Asrani & Gulshan Grover joining him in the recording. Vivek Oberoi may not have had the most illustrious career. But he definitely has played some memorable roles. And amongst these is that of Electro in The Amazing Spider-Man 2. Yes, Oberoi was the Hindi voice to Jamie Foxx’s original. And boy, did he nail it. We think his bad guy role in Krrish 3 may have something to do with the perfection. Rajesh Khattar is a known face in Bollywood, thanks to his sinister roles in movies like Don 2 & Race 2. But he is famous in the industry because of his voice. He is Captain Jack Sparrow (Pirates of the Caribbean series), Tony Stark/ Iron Man & Agent Simmons (Transformers series), of course, all in Hindi. 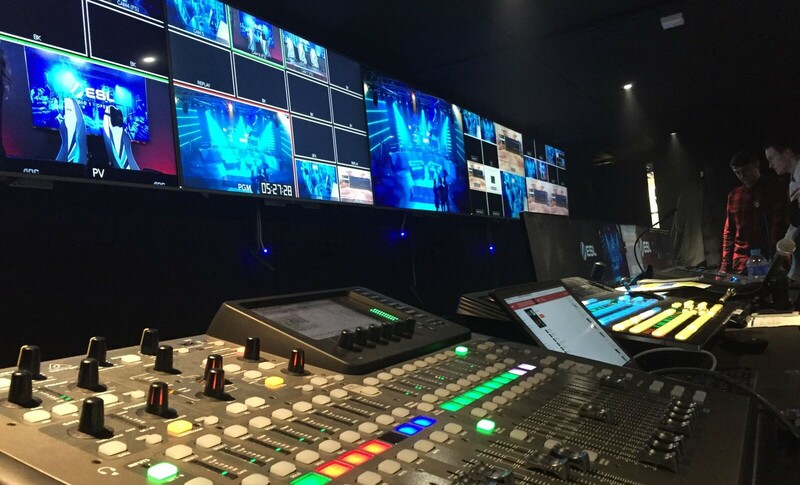 In fact, Khattar is the preferred voice choice for many Hollywood stars, including Tom Hanks, Johnny Depp, Hugh Jackman, Robert Downey Jr., The Rock, Nicolas Cage, Lambert Wilson, and Michael Fassbender. Another popular face of the India film & television industry, Mohan Kapoor is John McClane (Die Hard series), Luke Hobbs (Fast & Furious series) and Bane (The Dark Knight). In fact, he is the official voice dubbing artist for Kevin Bacon. The latest to join the list is our very own Gunday, Arjun Kapoor. 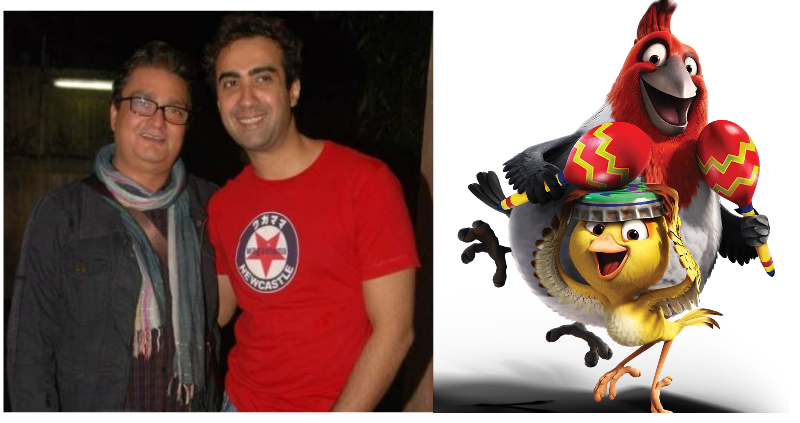 He is the voice of Buck in the Hindi version of Ice Age: Collision Course. But he didn’t stick to his own voice. He went on to mimic popular Bollywood actors like Anil Kapoor, Sanjay Dutt and Arshad Warsi. And here’s a bonus! We did say top 10. 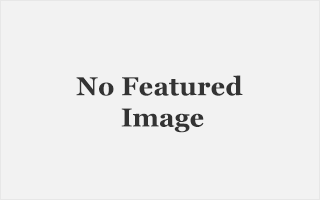 But we could not close this list without the mention of Vinod Kulkarni. Kulkarni is not a popular Bollywood face. But he is definitely a popular voice. He has been the Hindi voice of Sylvester the Cat (Space Jam), Snowbell (Stuart Little series), Dobby (Harry Potter series), Skipper (Madagascar series), Master Shifu (Kung Fu Panda series). Phew! The list is never ending. Oh! And he is the unforgettable Genie, a role made iconic by Robin Williams. Which Bollywood actor do you think will make a good voice? Tell us in the comments below.